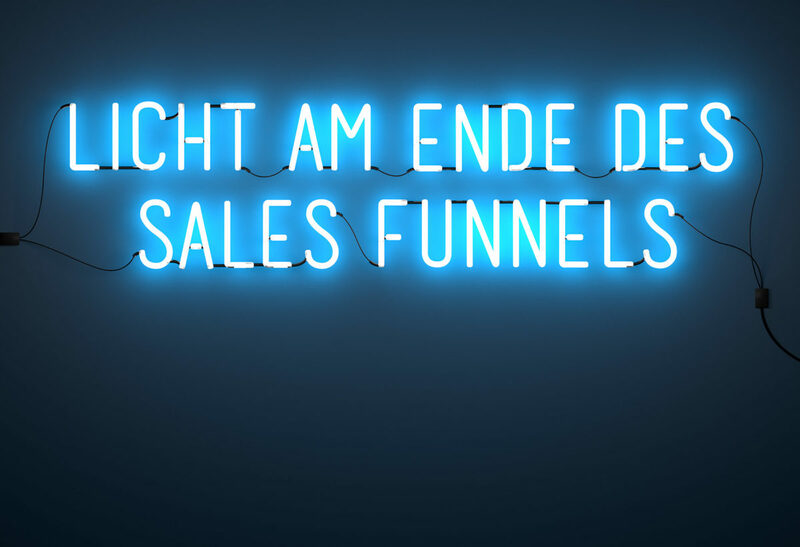 Sales funnels can be difficult. 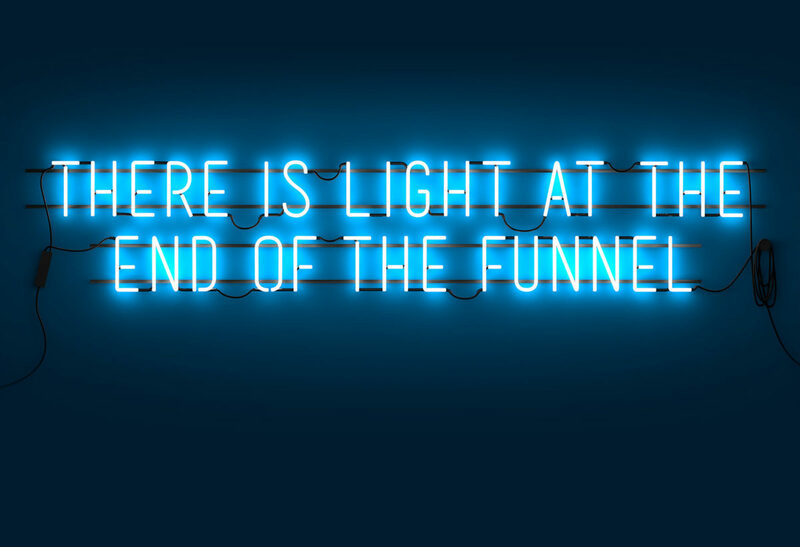 But there’s light at the end of the funnel. 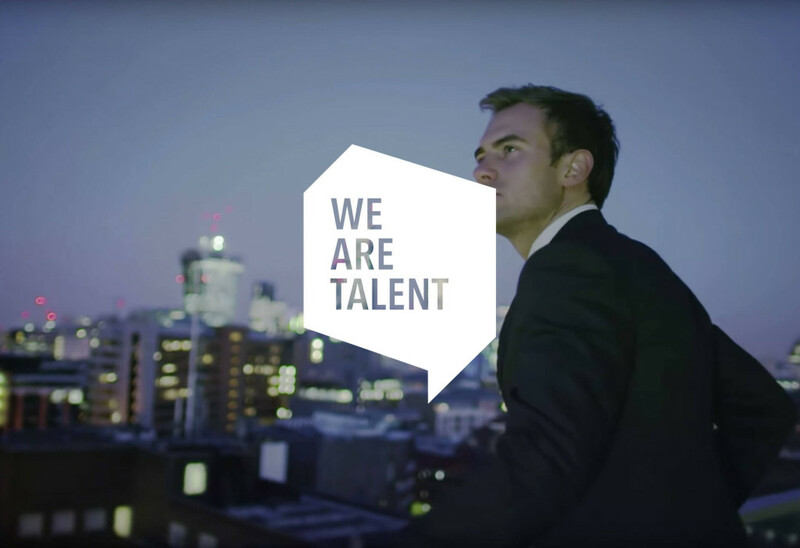 We created this campaign to generate leads for LinkedIn Sales Solutions, dividing and specifying the content for two target groups: budget holders (decision makers) and sales managers. Sales funnels are depressing. Step by step you're losing leads – it's all a big story of wasted effort. So better ditch the funnel thinking and start with your own strengths. LinkedIn's network is so big and so direct – it effectively ends the thinking in funnels and allows its users to leverage their personal brand and network as a starting point for their sales effort. Sales Solutions was at the time a rather unknown part of the LinkedIn business. Because of its success, the campaign was adapted into Germany, Benelux and France. 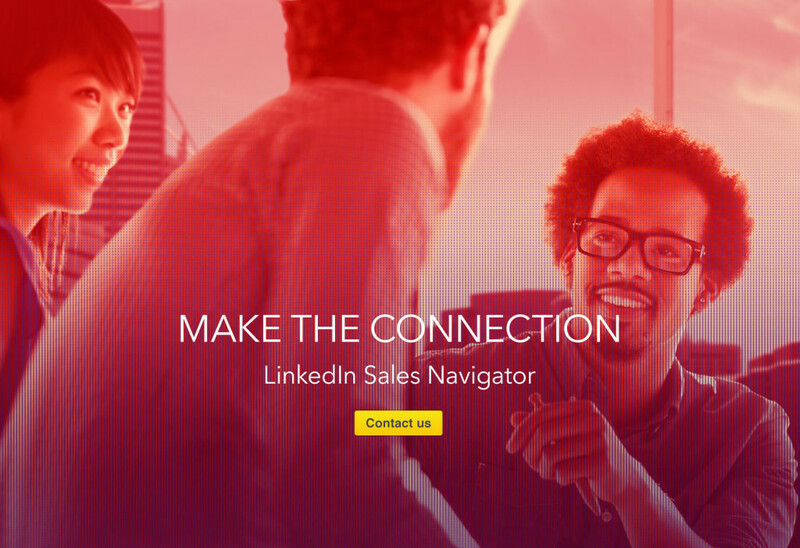 Shortly after this campaign, LinkedIn launched a all new standalone solution, Sales Navigator for which we did the global launch campaign. Sign up if you would like to recieve an occasional email.